We would like to recognize and thank Procter & Gamble for sponsoring our major programs and events! Click to see all our sponsors. We would like to recognize and thank Jefferson Security Bank for sponsoring our major programs and events! 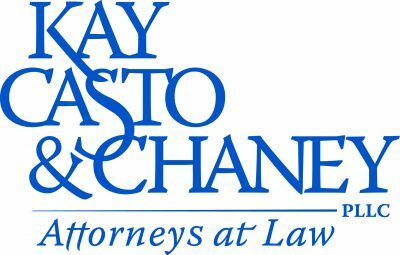 We would like to recognize and thank Kay Casto & Chaney PLLC for sponsoring our major programs and events! We would like to recognize and thank BCT - Bank of Charles Town for sponsoring our major programs and events! We would like to recognize and thank First United Bank & Trust for sponsoring our major programs and events! We would like to recognize and thank Berkeley County Development Authority for sponsoring our major programs and events! We would like to recognize and thank WVU Medicine Berkeley Medical Center for sponsoring our major programs and events! We would like to recognize and thank Valley Health for sponsoring our major programs and events! We would like to recognize and thank Steptoe & Johnson for sponsoring our major programs and events! We would like to recognize and thank Shepherd University Martinsburg Center for sponsoring our major programs and events! We would like to recognize and thank The Purple Iris for sponsoring our major programs and events! We would like to recognize and thank The Journal for sponsoring our major programs and events! We would like to recognize and thank Jackson Kelly Attorneys at Law for sponsoring our major programs and events! We would like to recognize and thank Holiday Inn Martinsburg for sponsoring our major programs and events! We would like to recognize and thank Argos for sponsoring our major programs and events! We would like to recognize and thank CNB Bank for sponsoring our major programs and events! We would like to recognize and thank City National Bank for sponsoring our major programs and events! We would like to recognize and thank Bowles Rice Attorneys At Law for sponsoring our major programs and events! We would like to recognize and thank Bechdel Jewelers for sponsoring our major programs and events! We would like to recognize and thank Blue Ridge CTC for sponsoring our major programs and events! We would like to recognize and thank Around The Panhandle for sponsoring our major programs and events! We would like to recognize and thank HMS Technologies for sponsoring our major programs and events! We would like to recognize and thank United Bank WV for sponsoring our major programs and events! 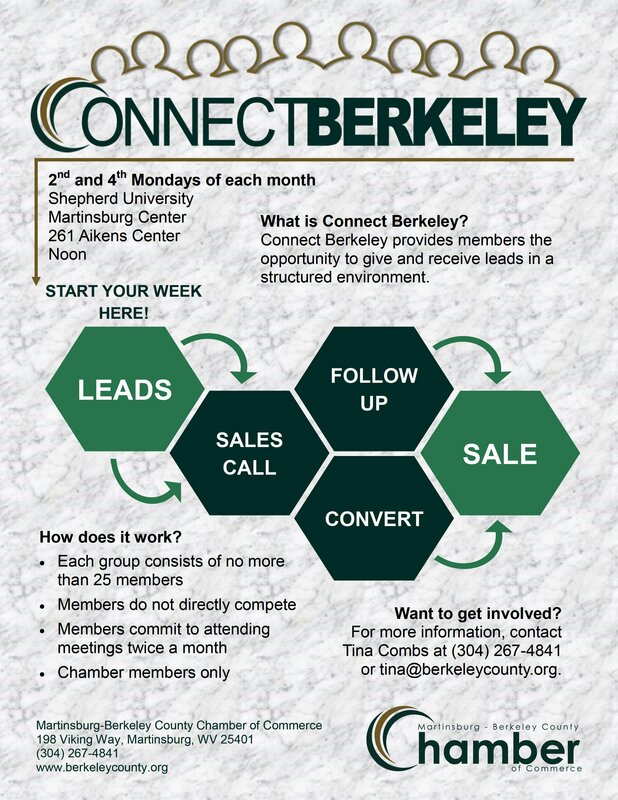 The Mission of the Martinsburg-Berkeley County Chamber of Commerce is to facilitate the economic progress of its members.